The case involving the endangered dusky gopher frog will be kicked back to a lower court for further consideration. The US Supreme Court has ordered a lower court to take another look at the case of the endangered dusky gopher frog and some protected habitat in Louisiana. 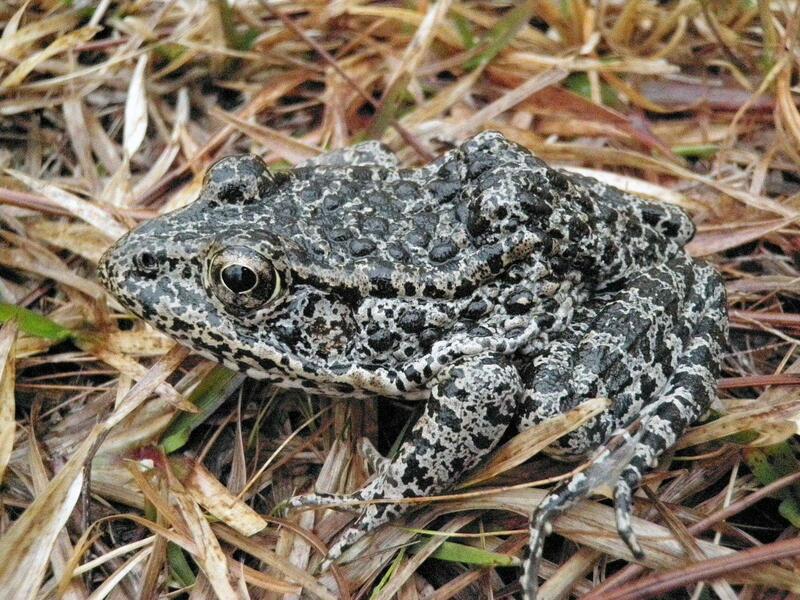 Fewer than 100 dusky gopher frogs are thought to be left in Mississippi. In order to survive, they need habitat with “ephemeral ponds” -- shallow ponds that regularly fill up and dry out. The federal government found 1,500 acres that could work in Louisiana, though it would need some modifications. That land, privately owned by the company Weyerhaeuser, has been deemed “critical habitat” by the US Fish and Wildlife Service under the Endangered Species Act - meaning it might be crucial to the future survival of the species. Weyerhaeuser disagreed, saying that designation would prevent it from using that land to make money, and noted that the frogs don’t even live there now. In its ruling, the Supreme Court questioned how the term “habitat” was being applied to the frog under the Endangered Species Act. It’s also asking the Fifth Circuit Court of Appeals to consider whether the federal government properly weighed the economic impact on the company that owns the land. All is not well with the nation's birds. 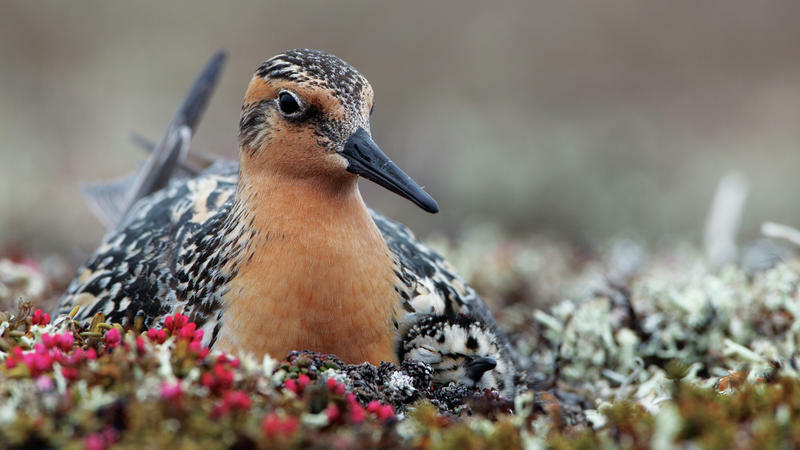 The most comprehensive study ever of birds in America is out today, and it says many populations are in steep decline, even as others are doing well. The report, called "The State of the Birds," comes from the federal government, universities and conservation groups — 23 organizations that have spent years examining bird populations, as well as habitats where the various species live. “I recommend Louisiana native son Kyle Duncan without reservation, and urge his swift confirmation,” said Louisiana' U.S. Senator Bill Cassidy, as he introduced the nominee for the federal 5th Circuit Court of Appeals during Wednesday's confirmation hearing.